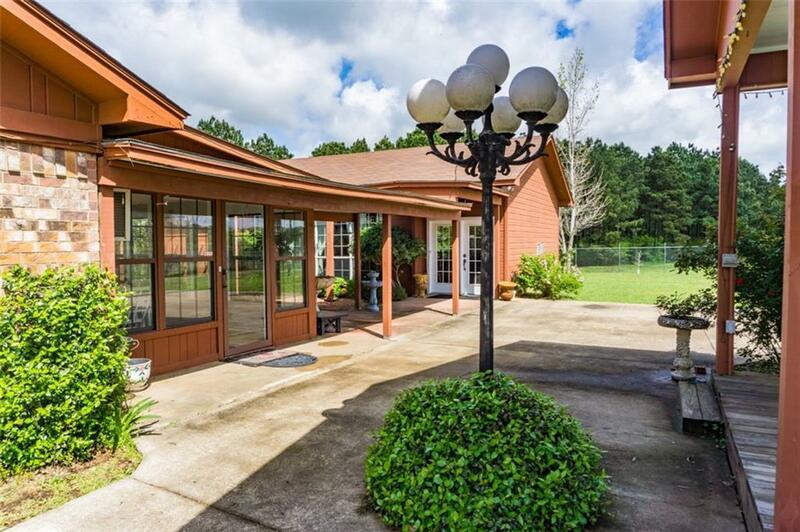 Amazing updated home in the peaceful countryside of Troup. Main house features a kitchen with granite counter tops, subway tile back splash & spacious pantry. Kitchen opens to the dining-living area accented with fireplace & vaulted ceiling. 2 main bedrooms plus a 3rd room that could be used as office, nursery, craft room, game room, bedroom. 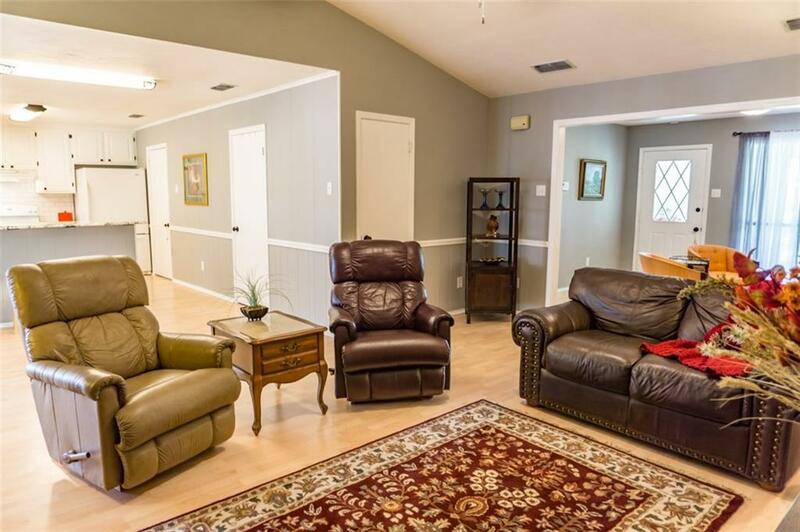 Enormous 598 SF sunroom offers peaceful, flexible space to relax. 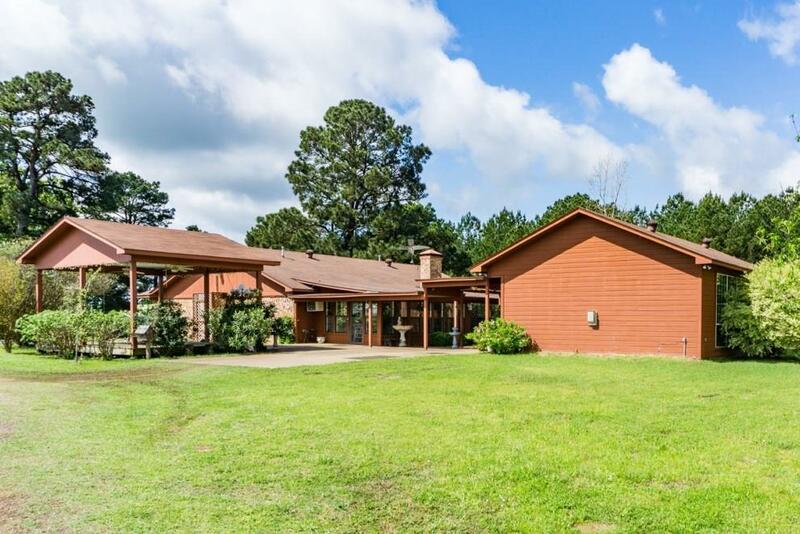 Separate GUEST HOUSE offers 1128 SF of living space, including a full kitchen & island, large bedroom & full bath, stone fireplace, cedar lined walls & ceiling. It feels like a mountain retreat. If you need a home with separate space for guests, mother-in-law, Air B&B this is it. 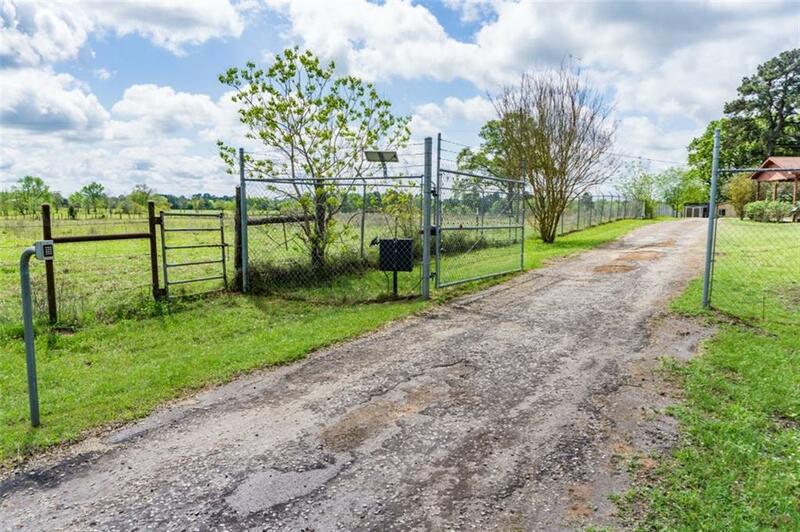 Addt'l acreage is available.